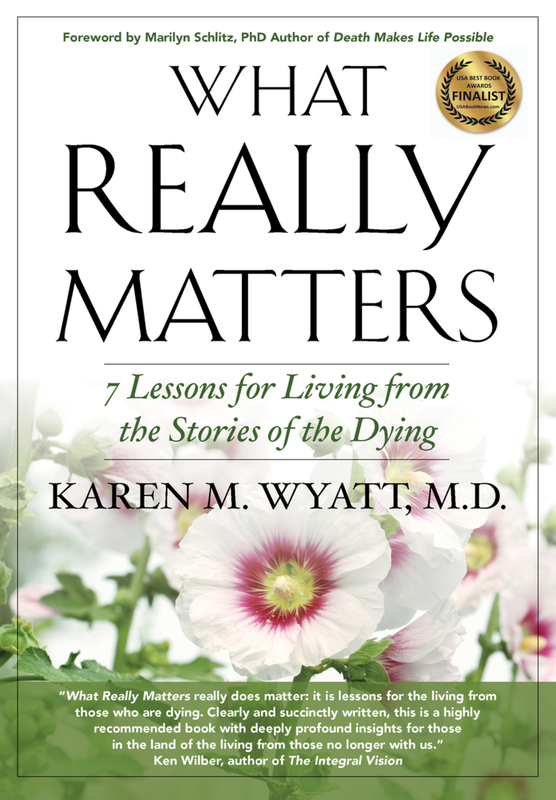 Learn about a helpful book of stories dealing with death, dying and the end of life and how you can contribute your own story to the next book in the series. In this episode I present my conversation with the co-editors and co-curators of the book Journey’s End: Death, Dying, and the End of Life – Julie Saeger Nierenberg and Victoria Brewster. This episode is sponsored by Authentic Presence training for healthcare providers from the Spiritual Care Program. You can receive a certificate in contemplative end-of-life care by completing this series of three courses, including an 8-day residential immersion retreat. Highly recommended! Tune in every Monday for a new episode! If you enjoy this content please share it with others and consider leaving a review on iTunes!